In Sporting Goods > Show & Tell and Photographs > Show & Tell. 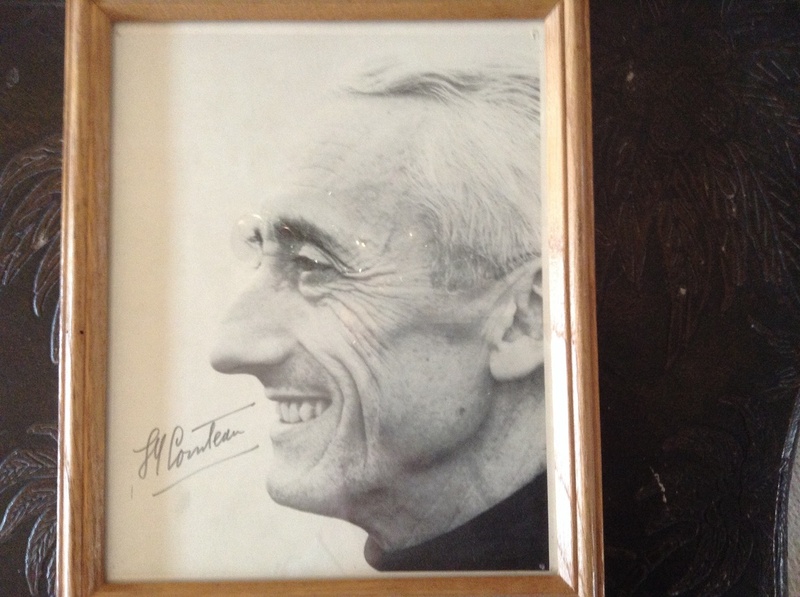 Here's my 6x8 autographed picture of Jacques Cousteau. Jacques-Yves Cousteau AC was a French naval officer, explorer, conservationist, filmmaker, innovator, scientist, photographer, author and researcher who studied the sea and all forms of life in water.